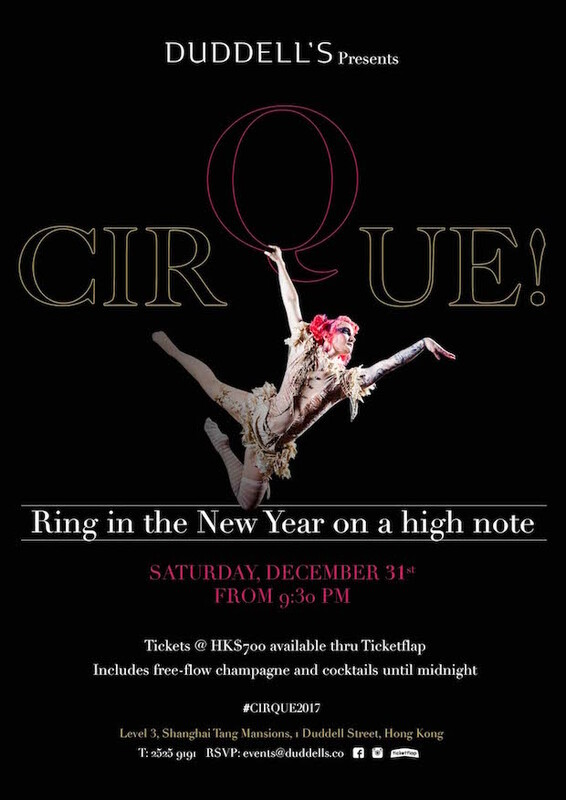 Enter a world of aerial wonder and mark the New Year with the most exclusive circus in town. Duddell’s celebration elevation takes the countdown to new heights at this party of fantastic festivities. A special performance by popular local band, The Red Stripes, will send spirits soaring at this high-energy, high-flying New Year extravaganza.